编码： 9780375507830. 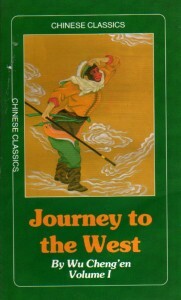 分类： 20th Century China, Bargain Bin, Time Period: 20th Century. 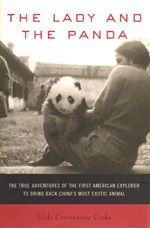 Here is the “exotic, romantic, and vivid” (Susan Orlean) true story of Ruth Harkness, the Manhattan socialite who trekked to Tibet in 1936 to capture the most mysterious animal of the day.